Hawaii lawmakers criticized top Department of Health officials on Monday over new rules governing the growth and sale of medical marijuana, saying that health officials may have overstepped their statutory authority by prohibiting the use of greenhouses and excluding official retail outlets from selling rolled marijuana cigarettes and certain smoking paraphernalia. Star-Advertiser. The state may have unintentionally created a tax loophole when it wrote the rules for its new medical marijuana dispensaries system, a Hawaii lawmaker said Monday. Associated Press. With barely two weeks to go before prospective medical-marijuana business owners can apply for dispensary licenses at the Department of Health, some state lawmakers see some big problems with new rules the department announced earlier this month. Civil Beat. 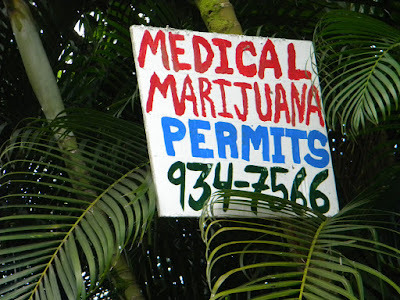 Why are greenhouses outlawed, medical marijuana joints banned, and cannabis baked goods forbidden in Hawaii? State lawmakers peppered the Hawaii State Department of Health with questions at an informational briefing on the state’s first medical cannabis dispensary system at the capitol Monday afternoon. Pacific Business News. 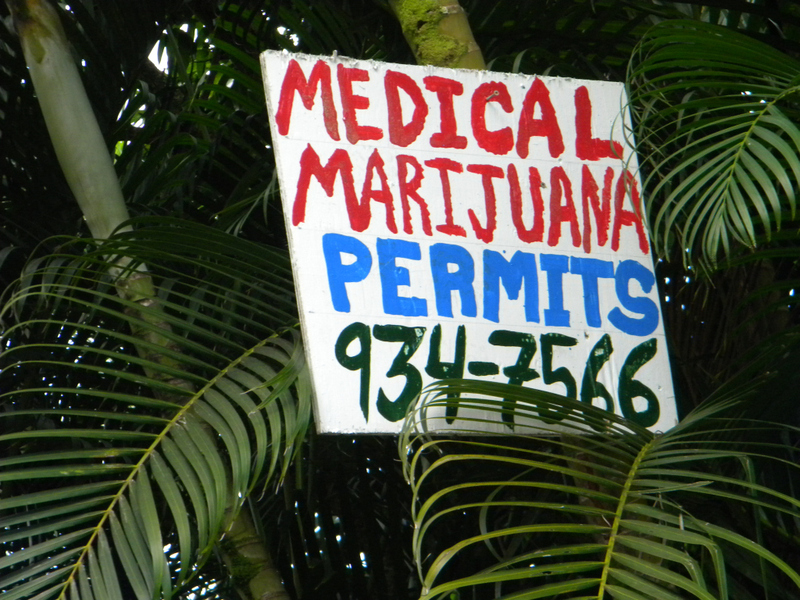 Next summer Hawaii will debut its first medical marijuana dispensary system. But lawmakers say there are still many issues that need clarification. Hawaii Public Radio. DNA tests urged for homestead applicants. One of the only times blood quantum is relevant is for applying for a homestead lease. Those with at least 50 percent Hawaiian blood quantum can apply for a 99-year lease for $1 a year. Associated Press. The Hawaii Republican Party says that Wisconsin Gov. Scott Walker will be its keynote speaker for the local GOP’s 2016 Lincoln Day Dinner on Feb.16. Civil Beat. Steve Rodgers, Bank of Hawaii's chief investment officer, predicts a rising interest rate environment should not hinder the state’s growing municipal bond sales in the coming years. Pacific Business News. Many Hawaii residents may be unprepared for the expenses incurred as they and their family members grow older, according to the results of a new survey. Tribune-Herald. Environmental groups are considering their options after a judge rejected their effort to cut how many bigeye tuna Hawaii longline fisherman can catch. Civil Beat. The leader of the free world is becoming one of the most effective pitchmen for Hawaii's no. 1 industry. Tourism marketing experts said it would cost Hawaii's visitor industry millions of dollars to match the annual televised news coverage of the president and his family enjoying the great weather at local golf courses and other outdoor and fine dining activities here. Hawaii News Now. President Barack Obama kept tabs on events in Texas and Iraq on Monday as he spent the 10th day of his annual Hawaiian vacation in the gym and on the links. Star-Advertiser. A drone flew near the president’s motorcade as it left Kailua for Alan Wong's on Monday evening. Hawaii News Now. At least 50 people continue to camp along the parks and sidewalks of Kakaako makai despite ongoing efforts by state and city officials to move the homeless elsewhere. Star-Advertiser. Upheaval At A Local Television Station. New owners of Hawaii ABC affiliate KITV are upgrading technology — but cutting personnel. Some industry veterans fear for the future of local TV news. Civil Beat. Hawaiian Electric Co. gifted Oahu households roughly $1 on their electrical bills this month, continuing the downward trend after November marked the lowest price in more than five years. Star-Advertiser. The number of beverage container redemption centers on Oahu has dropped significantly this year as the price of aluminum plummeted by about 22 percent. Star-Advertiser. Less Dog Duty for HPD after an increase in staffing at the Hawaiian Humane Society. The Hawaiian Humane Society has expanded its services thanks to some much needed funding from the city. KITV4. Through the benefit of extra funding, Mayor Kirk Caldwell announced Monday that the Hawaiian Humane Society will immediately resume providing convenient animal services to the community, such as picking up non-dangerous stray dogs and responding to barking complaints. KHON2. After being sued for requiring drug tests of prospective employees, the Hawaii County Department of Human Resources is changing its rules and modifying which successful applicants will be screened for drug use before being hired. West Hawaii Today. Following a year of a setbacks, from protests to lawsuits, the astronomy community in Hawaii might have something to look forward to in 2016 as the oldest observatory on Mauna Kea gets a major makeover. Tribune-Herald. The state Department of Transportation has announced plans for work on roadways in Upcountry, Haiku and Wailuku this week. Maui News. Officials at Haleakalā National Park are reporting very heavy traffic for sunrise viewing at the summit during the holidays. Maui Now. MPD juvenile counselor retiring after 22 years. ‘You wish you could save them all, but you can’t’ Maui News. Voters on Kauai elect their County Council members at-large. That means all seven members represent the entire island. But every other county in Hawaii has some form of district voting and Kauai may be about to move in that direction. Hawaii Public Radio. Sue Kanoho, executive director of the Kauai Visitors Bureau, works toward overcoming the state’s biggest competitors in the tourism industry, and promoting Kauai’s warm weather during the winter. Garden Island.